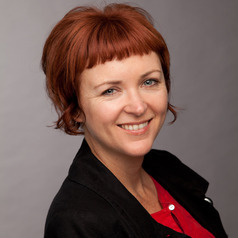 Dr Tanya Notley is a Senior Lecturer at the School of Humanities and Communication Arts and Senior Researcher at the Institute for Culture and Society at the University of Western Sydney. Tanya research and teaching is focused on communication, technology and social change. She has 15 years of experience working in the areas of social inclusion, social justice and human rights with universities, the United Nations, government agencies and NGOs. * communication and social impact. Tanya's was awarded her PhD in 2009 from the Queensland University of Technology. Her thesis examined young peoples uses and experiences of digital technologies and critiqued relevant Australian government policies. Tanya has an MA in Social Change and Development and a BA in Media and Communication (both from the University of Newcastle).